Setting billing rates and fees can be challenging and can vary depending upon your education and credentials — are you a Certified ProAdvisor, CPA, accountant, bookkeeper or QuickBooks consultant? How many years of experience do you have and do you specialize in a certain area? Where are you located geographically? Should you charge hourly or fixed fees? Intuit recently conducted a new Average Billing Rates Survey and this post are the initial results. Remember, the results below represent just the tip of the iceberg. 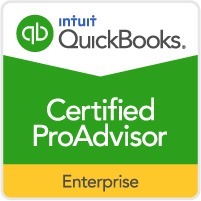 We will have more analysis and exciting results for you soon in the Intuit® Accountants Newsletter. But here is your first look at the final results. We’re showing the average rate as well as the mode (the most frequently used amount). The majority of practitioners charge hourly rates. (Some also have services offered for set fees; see below). A sizable group of practitioners charge for services by fixed fees. Most of these respondents (but not all) also offer services on an hourly basis. Preliminary results from the survey, briefly announced earlier this year, were trending lower than in 2009. But with full results now in hand, we see that the average rates and fees show an increase over our last survey. Let’s look at a few specific services compared to 2009. Some practitioners look to bookkeeping rates as the single best barometer, so we’ll start here. Rates increased $4 on average, although the $50 rate is still the one charged most frequently. Rates increased more dramatically among respondents who offered this service. While the average fee increased significantly, distribution of the results created a situation where the mode, the most frequently amount charged, dips from $500 to $250. Regardless, we believe the average amount is the best figure for tracking trends. These rates are national averages, and include a wide range of practitioners. Soon we will publish breakdowns as to rates charged by population density (practitioners in rural and high density areas tend to charge less) and title (CPAs and Certified QuickBooks ProAdvisors tend to charge more). By conducting this survey as an informal, web-based straw poll, we are able to develop a large sample. We believe the results to be meaningful, if unscientific. 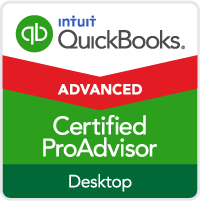 To the best of our knowledge, this is the largest ongoing survey conducted among QuickBooks practitioners and others on the rates they charge. We encourage you to use the survey results as one of many data points when you look at how you structure your rates and fees. We also encourage you to apply future results which will provide more detail in terms of more of the factors affecting rates and fees. Please stay tuned for those results, which we will publish soon. 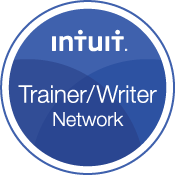 Bill Teague is a freelance writer and editor, and former Managing Editor of the Intuit® ProConnection® Newsletter. 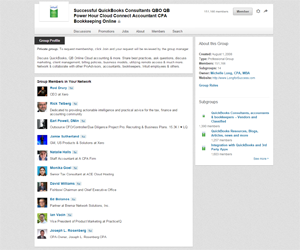 Copyright © 2011 by Intuit Inc. All rights reserved. Thanks so much for this great information, however; I would love to have a copy of it is that possible? If by state I am in Louisiana. 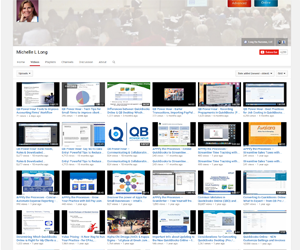 At the top of this post, there is a link to the post on Intuit ProLine Blog — there’s a link to download the Excel file there. Quarterly Tuneup – This sounds like something I need to offer! What services do you suggest I include? Thanks so much for your response to my question about rates. I am quite a bit under these rates even though I am fully experienced and am very thorough in my work. I find it is hard to get people to value the service. Especially in the area of training to do self bookkeeping people are turned off by the higher rate and I find it hard to get them to commit. I will have to change my mindset and look for more quality clients. I’m curious, is there a more specific description of each of the services associated with the fees above? For instance, what would one do for; on-site maintenance vs. troubleshooting vs. general bookkeeping. Also, would it depend on how often you service a customer; weekly or monthly? I am definately under that with my weekly, but nearer with my monthly. I go from inputing all transactions, to reconciling only and paying sales taxes, to inputing only credit card transactions and reconciling all accounts. Long winded, haha, I know. Look forward to answers! Mary — the survey didn’t have definitions of the services. Many people have one hourly billing rate for all services. Thanks for the information. I agree with Pam’s comments above. I am in a similar situation and didn’t think I could charge the same rates as a CPA would bill my work at. I am also starting new clients at higher rates and trying to raise some old clients. 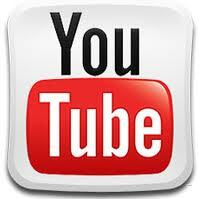 Great information – I’ve been increasing my prices for any new clients and slowly increasing on current clients. Good to see that I’m finally getting up to what I should had been charging all along! I’m not a CPA so I didn’t feel I could charge what the CPA that I used to work for would bill me out for. Thank you for the great information! 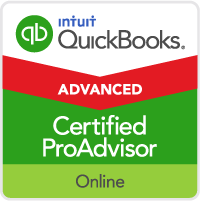 I was curious how much the numbers had changed or not changed since the numbers pulbished in your “Successful QuickBooks Consulting” book. When reviewing the survey I found I was usually at or slightly below on the mode. I think I will wait till January before considering raising prices. I seem to be inline with most of the bookkeepers in my area and since I am fairly new in the business on my own I want to build up more clientel. Thanks Michelle! I think I need to review my pricing structure after reading this! After all as the saying goes you get what you pay for.